Life is about celebrating special moments and creating memories. Whether your vacation is to celebrate a birthday, honeymoon, anniversary, a surprise proposal or special family gathering in Peru, Bolivia or the Galapagos Islands, we’re here to offer our creative ideas and industry expertise to ensure your event or special occasion is unique, exquisite and unforgettable. There’s nothing like travel to magnify your meaningful moments. 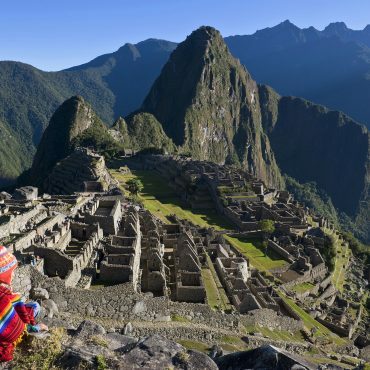 Peru and Bolivia offer endless possibilities to dream up an unforgettable trip. As special occasions might not come around too often, it’s a great time to bring in the experts and tap into local travel wisdom to make the most of your celebration. 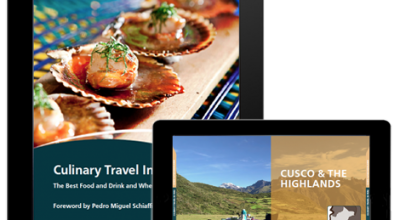 When it comes to special occasions and events in Peru and Bolivia, Aracari offers over 20 years of experience in creative travel planning to pull off the unexpected. Whatever the cause of your celebratory trip, our expert travel team are on-hand to craft bespoke arrangements with a private, tailormade trip to Peru and Bolivia. Big birthdays tend to inspire grand travel plans, special splurges and surprises. We’ve previously arranged private charter trains to Machu Picchu and luxury Amazon cruises for friends and family, setting up intimate celebration dinners and all-out parties with traditional dances and fireworks. We’ll even bake you a freshly-made cake in the middle of the Andes Mountains if you’re camping. Whether you’re looking to travel instead of organize anything back home, indulge a friend or family member, or go big and invite all your friends and family abroad, we’ve got you covered with ideas to inspire. Nothing says romance like a thoughtfully planned, private trip of a lifetime. Peru and Bolivia are the ideal destinations to combine jaw-dropping destinations like Machu Picchu with authentic travel experiences in the Amazon and the Andes. Complement this with carefully picked hotels to suit your taste, romantic dinners, indulgent spa treatments and out-of-the-box inspiration for a tailormade journey that is perfectly crafted to suit you as a couple. Read more ideas for a unique honeymoon in Peru. 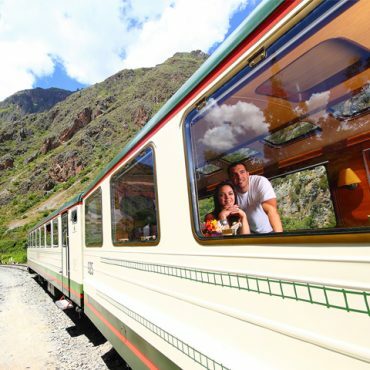 Be it your first anniversary or one to mark your years together, Peru and Bolivia provide a fantastic opportunity to explore more of the world together and celebrate your marital milestone. Anniversary trips provide the perfect excuse to see bucket-list destinations you’ve always dreamed of and find revitalizing quality time together. 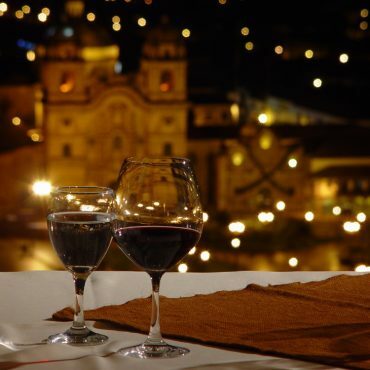 All of our anniversary journeys to Peru and Bolivia are private and tailormade to suit your travel style. From destination dining to an authentic Shamanic blessing to solemnize your marriage, let us inspire you. We can keep a secret! Surprise your future fiancé in Peru or Bolivia with an almost limitless number of breath-taking backdrops that are guaranteed to make your proposal one that everyone will be talking about. Machu Picchu provides an undeniably instagrammable setting, but we have scouted out plenty of secret venues that have a unique WOW factor. Whether you like the sound of hiking to your own turquoise glacial lake in the foothills of the Andes to pop the question, or be wrapped up under the stars on Lake Titicaca, Peru and Bolivia won’t disappoint. We’ll also take care of any finer details – like a hidden photographer or chilled champagne – so you can savor the moment together. 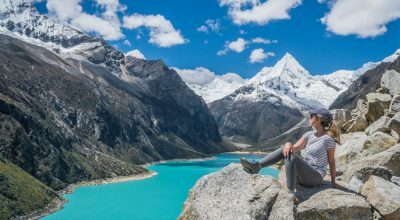 We know how keeping all the family happy can be tricky, but Peru and Bolivia are such varied destinations that there’s really something for everyone. 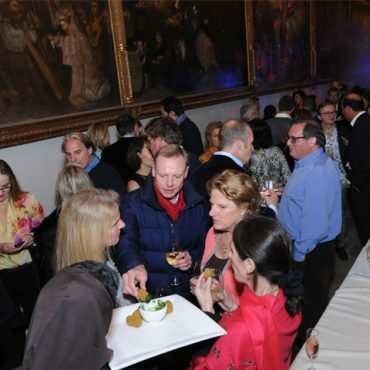 Mark a multi-generational reunion with a luxurious private lunch with private paso horse demonstration and celebrity chef to concoct the menu. 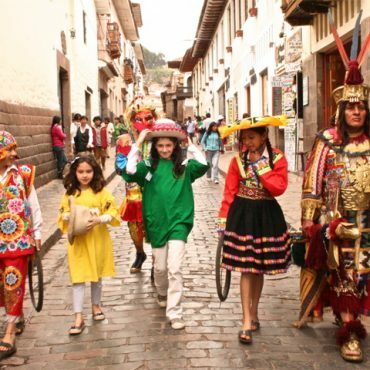 Embark on a family team-based treasure hunt across Cusco, send teenagers racing off through the mountains by bike, satisfy the curiosity of younger children as they meet friendly llamas, and keep the grown-ups happy with Pisco-tasting and breathers at top spas and restaurants. Carefully selected properties will mean you can spread out, indoors and out, and enjoy a tailormade family reunion. 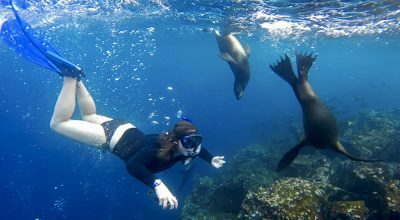 Peru, Bolivia and the Galapagos Islands are rich with history, culture and wildlife that rightly attract special interest groups from all over the world. Whether you’re part of an archaeological society interested in visiting sites closed to the public, or a wildlife group planning a trip to cover several of Peru’s biodiverse regions, we can take care of all of the logistics and can plan the perfect tailormade trip to Peru and Bolivia. 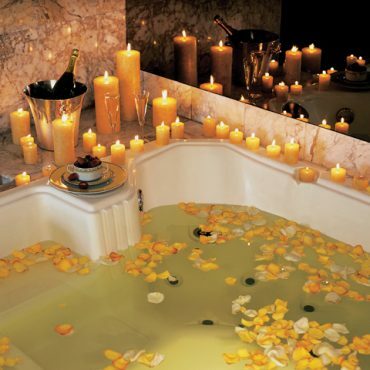 Sometimes the occasion demands the ultimate in luxury and privacy. We provide private charter services in Peru and Bolivia including helicopters, jets, cruises, yachts, train carriages and more. 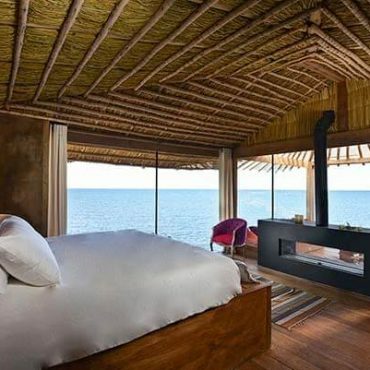 Our portfolio of handpicked private villas and properties includes chic beach bolt-holes, secluded lodges deep in the Amazon jungle, a luxury remote lodge on Lake Titicaca and small hotels that can be booked on a private basis. All of our bespoke events begin with a blank canvas to creatively design unique events and activities to mark your special occasion in Peru or Bolivia. 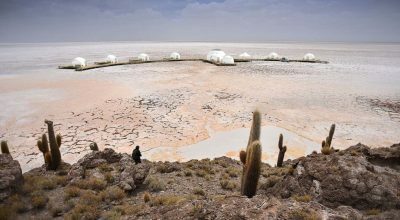 Our specialist travel designers are experts in facilitating seamless tailormade travel arrangements, pulling off parties at show-stopping venues and whipping up creative catering that will have you sipping champagne on the salt flats of Uyuni or diving into local cuisine at your own remote Incan ruins. If you already have some of your own ideas, we’re here to help bring them to life.